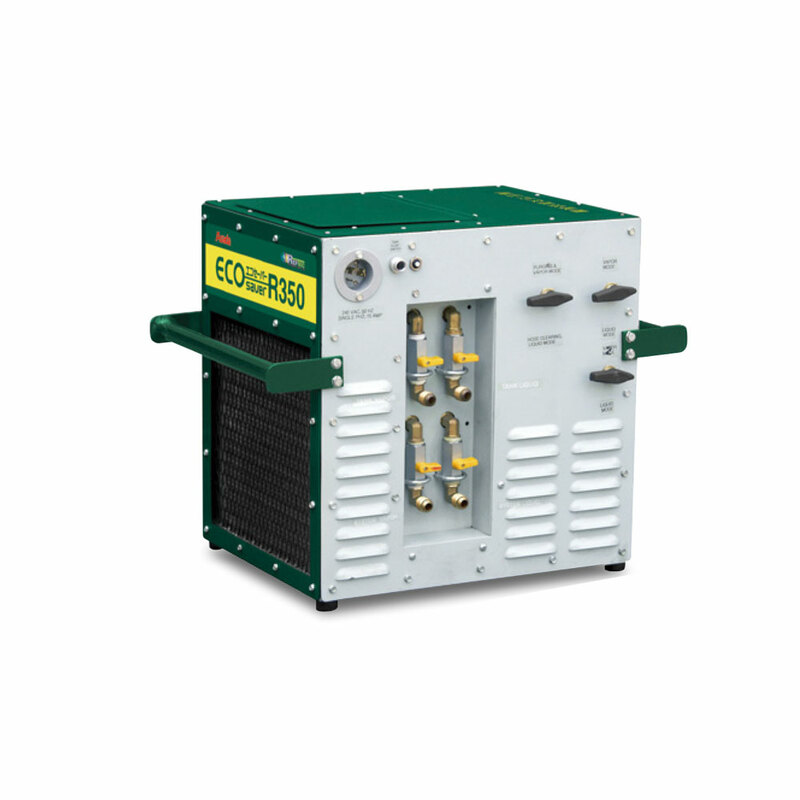 Eco Saver R350 is an ideal machine for refrigerant recovery from large or small A/C systems, centrifugal chillers and high pressure refrigerations. Also for Transferring refrigerant from small to large tank ! !